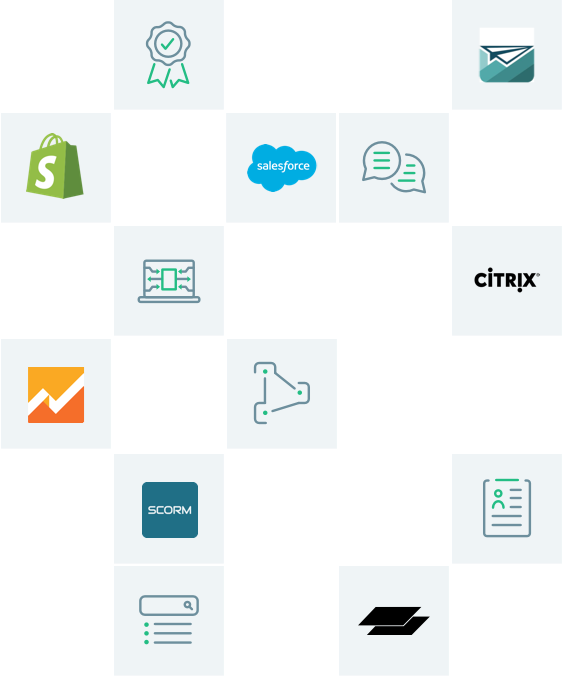 More than a leading platform, Northpass gives you the support, integrations and resources you need to succeed at every stage of the training lifecycle. Create online courses, deliver exceptional learning experiences and monitor training metrics, all from a single platform. We integrate with tools like Customer.io to enable you to connect with learners in a personalized manner. SSO automates enrollments and streamlines course access. Once set up, you can rest assured learners will always receive access to the content they need, when they need it. 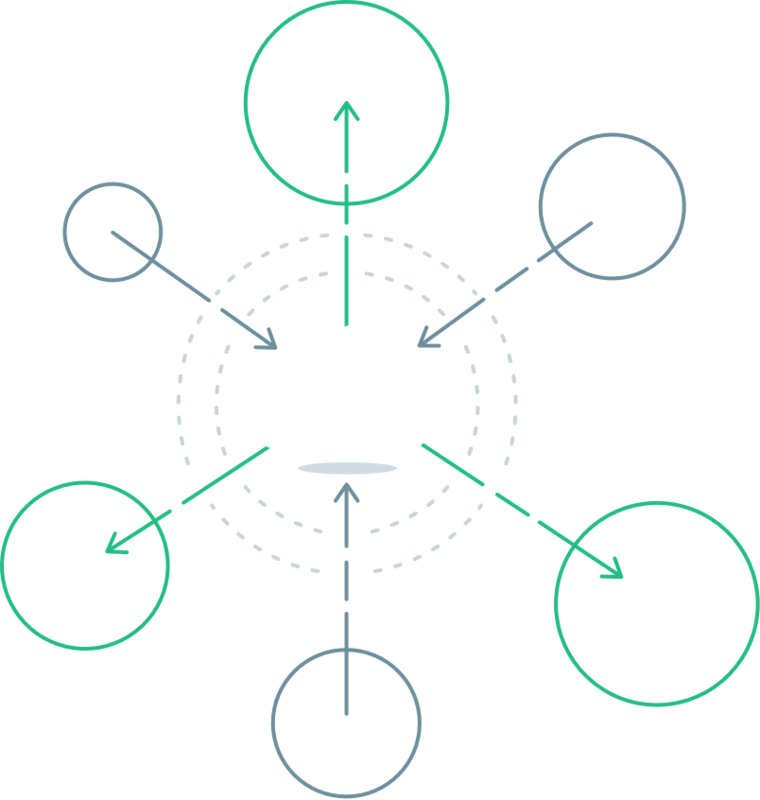 Connect training data to internal systems, build a custom front-end catalog and even create new processes using our robust API. 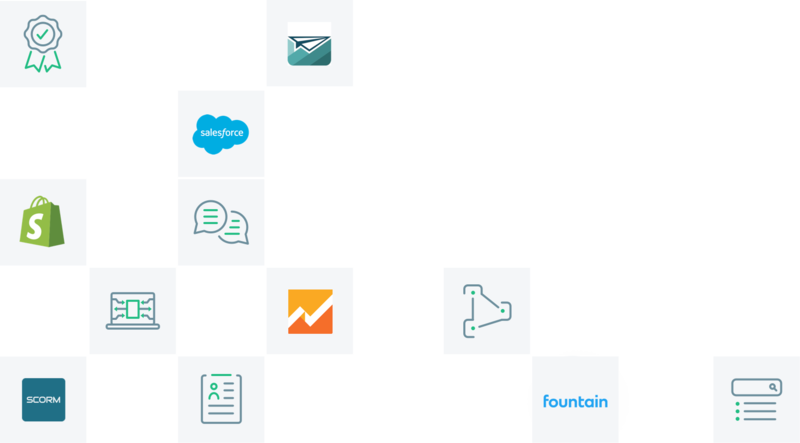 Automate workflows, communications, reporting and other critical training processes using real-time webhooks. Work with an expert, assigned to Advanced plans and above, who will train you on Northpass' features, help you configure your account and ensure that you launch and succeed quickly. Access step-by-step guides on how to use Northpass' features and materials that will help you become an expert in online training practices. Maximize the value of a new feature or get assistance with an inquiry. Our online training experts are always available to help you succeed. Northpass pricing plans make it easy to gain access to and pay only for the features you need. All plans include unlimited courses, storage, bandwidth and admin users to enable you for success.